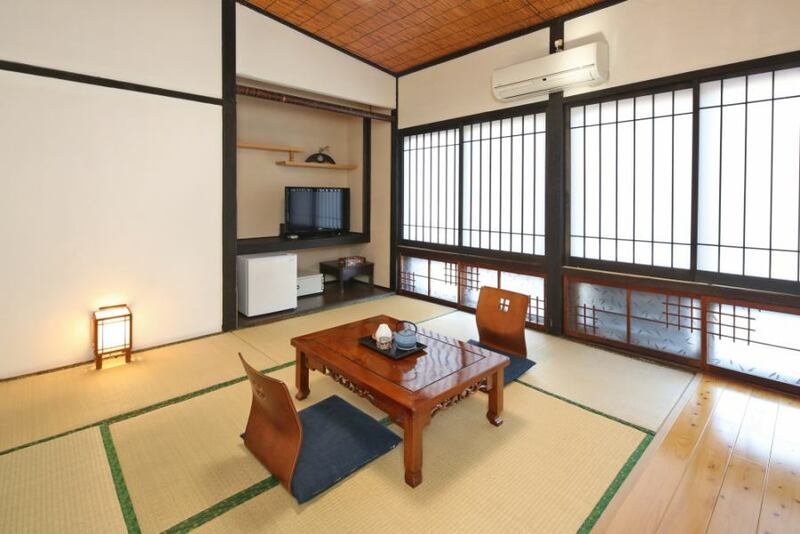 The hotel is two-room apart and four-room accommodation with only one day consisting of two rooms in the Main. 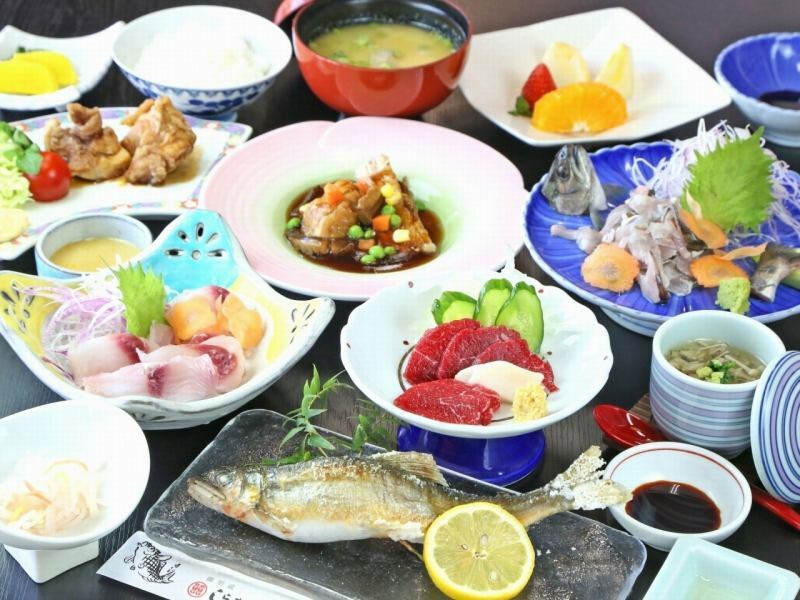 In the restaurant you can enjoy a meal while watching the Wakimizu Pond which was chosen as Kumamoto Famous Heisei Water 100. There is no glowing colorful ornament, but we offer a relaxing space in the countryside that it was heartwarming. Apart from the bustle of the city, I looked up at the starry sky and listened to the sounds of nature and soaked in the hot springs and relaxed. Please enjoy the small pot of wild boar in winter.. It is a meal only for the guests who included it. ※Hot spring tax Adult 150 yen separately. ※We are asking for breakfast start time from 8:00 to 8:30 and dinner start time from 18: 00 to 19: 00.Please fill in the desired time in the remarks column. 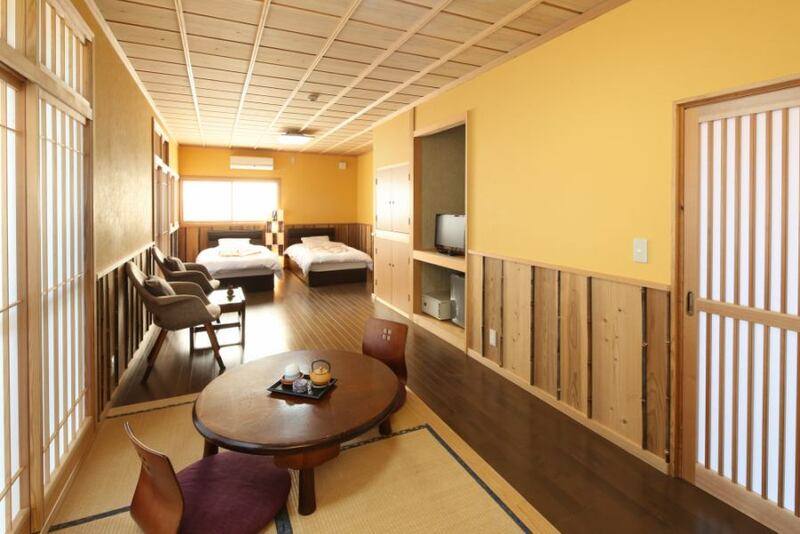 ※All the guest rooms will be informed with futon spreading. ※Hitoyoshi will pick you up at Hitoyoshi Station, Hitoyoshi IC after check-in start time (16:00). 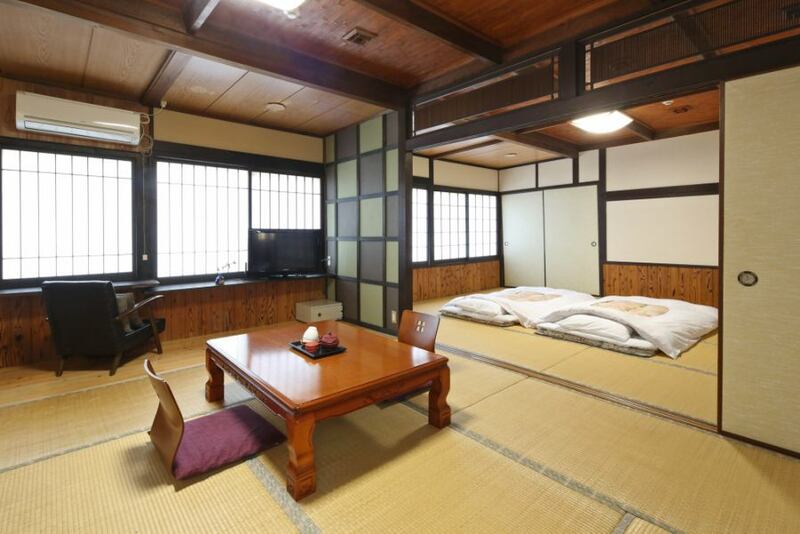 ※The cancellation fee for reservations of more than 10 people will be 50% one week ago, then 100%. ※No cancellation fee will be incurred only when all public institutions to Hitoyoshi are closed. 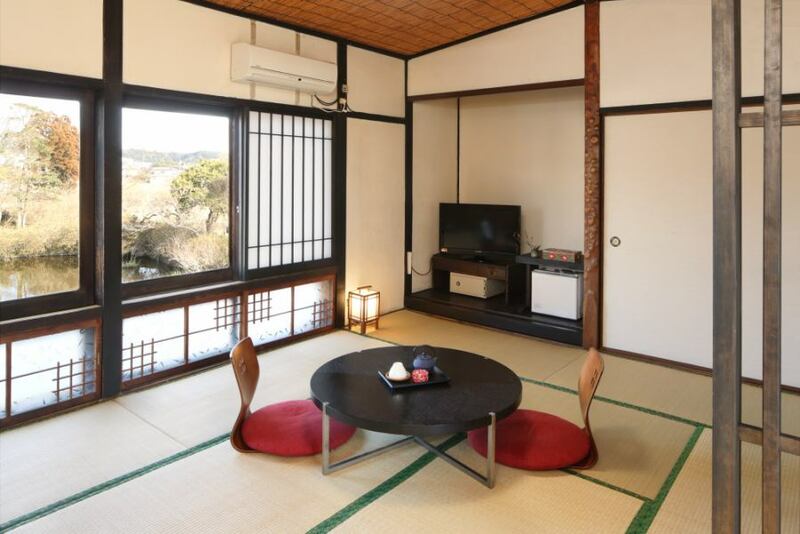 ※【About navigation search when coming by car】There was a report that a different route was announced when navigating in the telephone number and address of the hotel. Please refer to the store information for the correct way to the hotel.